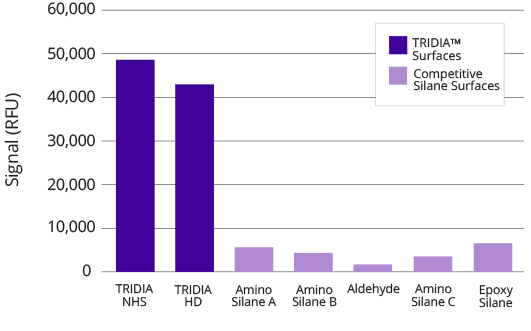 Surmodics TRIDIA™ surface coatings optimize DNA, RNA, protein, and cell attachment for molecular diagnostic and immunoassay applications, reducing non-specific background and improving sensitivity. 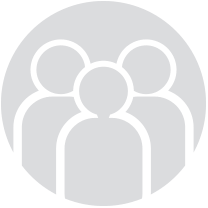 These versatile coatings bind molecules to a variety of surfaces and geometries and may be customized for selectivity using passivating polymers and reactive groups. 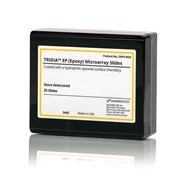 TRIDIA™ NHS and TRIDIA™ HD surfaces have superior binding compared to other microarray surfaces. They bind amine-modified oligos, DNA or RNA. 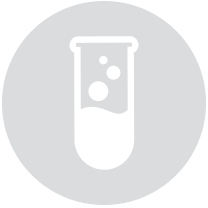 Biotinylated oligonucleotide was attached either through a 5’amine group or hydroxyl group depending on the surface tested. 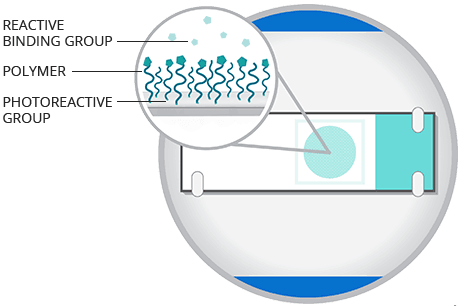 Streptavidin-Cy5 was used for detection and quantification of oligo bound to surface. 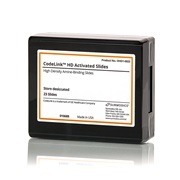 TRIDIA™ and CodeLink® slides and coatings immobilize biological entities to surface materials. Lower backgrounds and better sensitivity with TRIDIA™ EP and TRIDIA™ BA Surfaces. The TRIDIA™ slide displays more distinct spots with consistently low background across the slide. 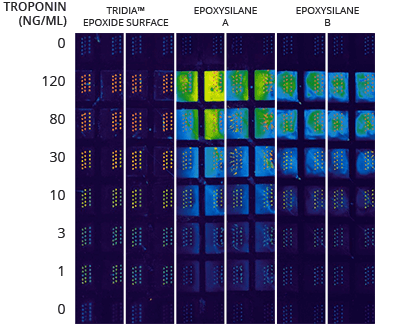 Troponin I sandwich immunoassay. Capture antibody–mouse anti-troponin I (AbCam); primary detection antibody-rabbit anti-troponin antibody; secondary detection antibody-goat anti-rabbit-Cy3. Scanned on Axon 4200 AL scanner in the 632 nm channel.